Growing Instagram followers count organically can be pretty tough. Let’s step through Instagram looking glass with a Social Media expert. It’s a pleasure to have you as a guest on HypeAudtor Blog, can you please introduce yourself for readers, who don’t know yet who you are? – Hey guys. 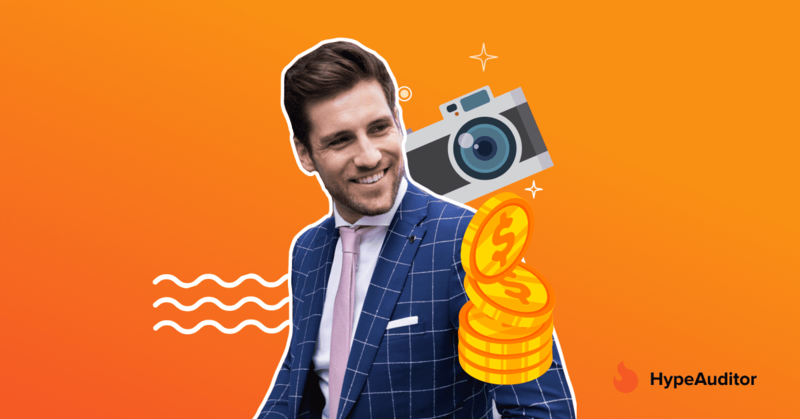 I’m Dominik, a Social Media Marketing Agency Owner, an Instagrammer and YouTuber. How do you manage to keep your Instagram performance on such a high level? I try to not just focus on the image posting part, but more on building and sustaining an authentic community – nurturing real relations. On the contrary, I find flooding Instagram feed with tonnes of pictures pretty disrespectful towards my audience. How has your Instagram grown since you first started? It’s pretty tough to grow your Instagram count up to 1000 followers organically. Could you break the cover for us? 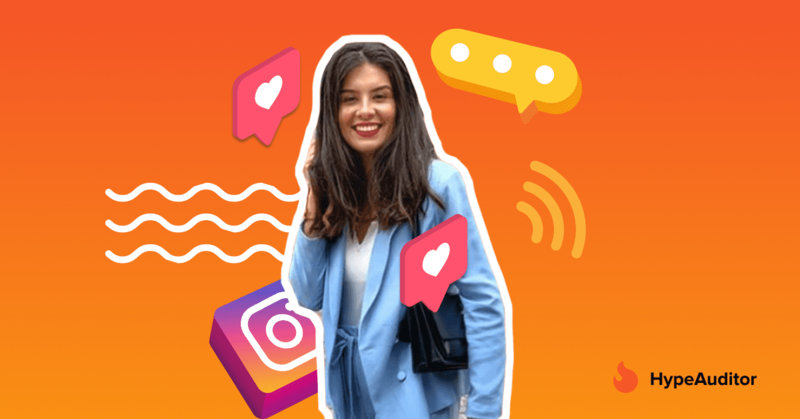 – Instagram Growth is always kind of unpredictable to some level. So a lot is just testing out things and how they behave with your audience. When I started out I went online for 4-5 hours per day, chatting up people, commenting, liking and trying to get people to engage. Man, it was exhausting – but I managed to get my first 1000 followers pretty quickly that way. What are your tips for the newborn Instagram bloggers? The ‘goes’ and ‘no-goes’. First of all, forget about Engagement Pods and flushing your money down the toilet by buying fake likes, comments and followers. You should keep in mind that these sort of “Instagram hacks” will only have a negative impact on your account. 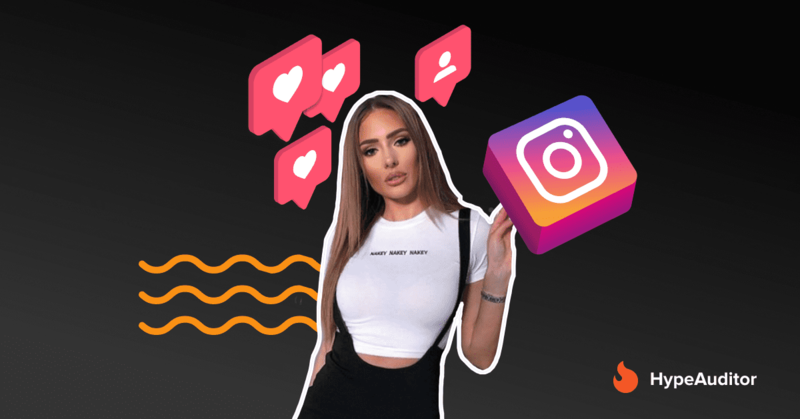 If you wish to keep your Instagram account up and running for quite some time, then do yourself a favour and stay away from these sort of cheap tricks. Save some patience to stack up some meaningful and successful Instagram campaigns. It’s quite a long and draining process, but you know, Rome was not built in a day. Pick a specific niche – a passion that drives your inner engine and stick to it. 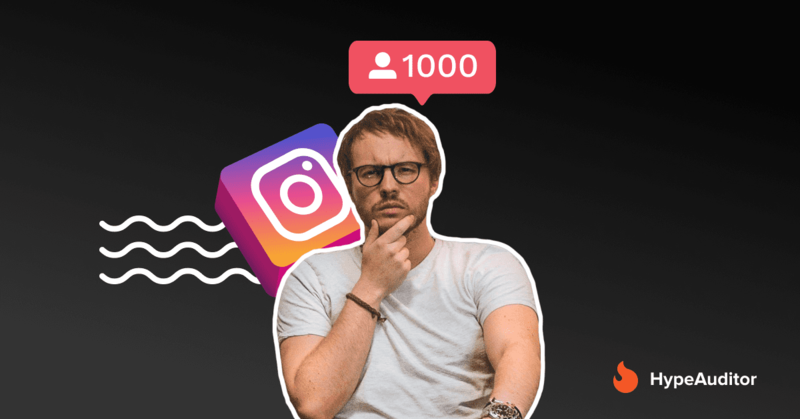 Once you reach 100 followers in this way and see some commitment and interest from the audience’s side – then congrats, you’re on the right track. Instagram is pure innovation, its functionality is getting upgraded on a regular basis. What would you like to see on Instagram in the future? – To be honest, I wish Instagram would keep it simpl with its prior functionality to remain a photo sharing app, unlike what is currently happening on Facebook. Though having a search name function in Stories viewers list would definitely make me happy. What are 3 Instagram accounts you’d recommend following? Thanks for sharing your Instagram “Growth” experience with us, Dominik. Keep on going and #stayreal.